Less wear on your chain, less noise and less maintenance costs without having to change out your metal channel. These inserts simply fit into your current channel. 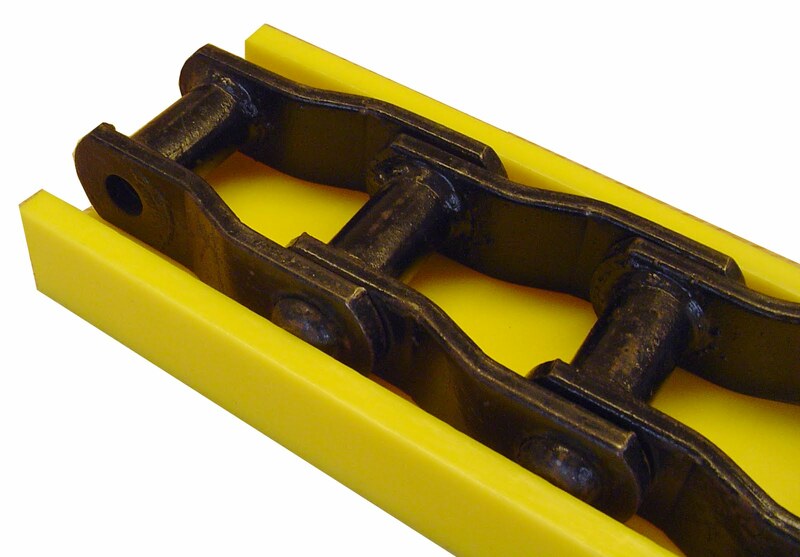 Available in C3 and C4 profiles and compatible with 81x, 81xH, 2060, 2080 and H78 chain.